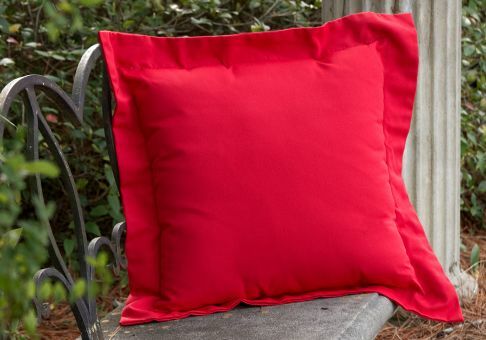 Our Designer Throw Pillow with Flange is available in 10 sizes, from 12-inch to 30-inch square. (Dimensions refer to the actual body of the pillow, not including the flange.) 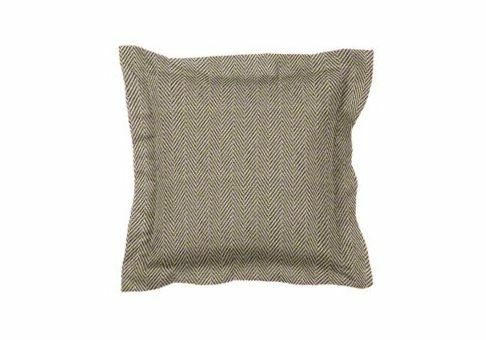 This custom pillow features a 2- or 2.5-inch flange (depending on pillow size), creating a look of plush comfort and designer style. Choose from hundreds of high-quality fabrics from top brands such as Robert Allen and Sunbrella to design custom throw pillows for sofas, chairs and more. 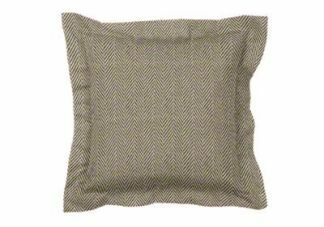 This decorative throw pillow is available with removable poly bun or feather fill. An invisible zipper is hidden along one side.